for your building, office, or facility. Watkins Accessories provides quality Division 10 materials to Florida communities. We are a Division 10 subcontractor specializing in the provision and installation of building material items such as toilet partitions, washroom accessories, lockers, mail boxes, bicycle racks, handicap bathroom accessories, curtain tracks, sports equipment and courts, and many other speciality services. 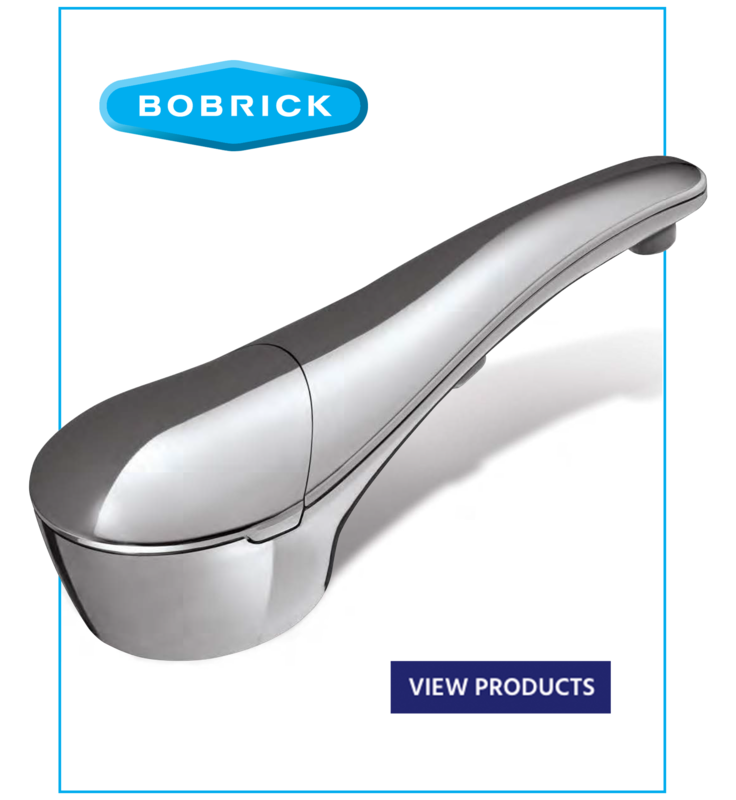 We sell the highest quality bathroom accessories for your building needs. We sell brand names products at the lowest prices on the web!